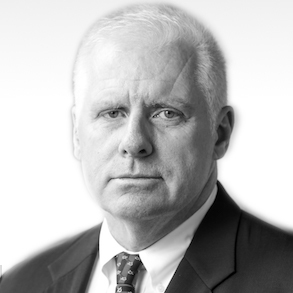 Bob is the founding Principal of SpyLaw Consulting for Business, LLC. Previously, Bob was the Senior Deputy General Counsel of the Central Intelligence Agency. 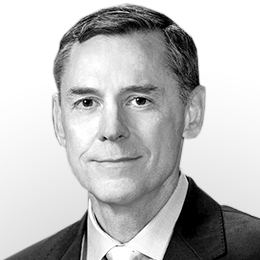 He served as CIA’s Acting General Counsel from October 2013 to March 2014. Before being named the Senior Deputy General Counsel, he served as CIA’s Deputy General Counsel for Operations from September 2009 to June 2013. Bob also served on active duty in the United States Navy, Judge Advocate General’s Corps, and retired in 2013 as a Captain with 30 years of service. More From Robert J. Eatinger, Jr.
Will Guantanamo Bay be Final Destination for NYC Attacker?